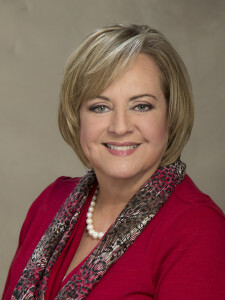 Ileana Marrero Rodriguez, Esq. began with a ten year career as a Registered Nurse when her father convinced her to help him run his title insurance business. In that capacity, she learned about real estate transactions and title insurance becoming a licensed Title Agent. Within one year she was running the business and in 2001 decided to leave the title company to pursue a law degree at St. Thomas University Law School, where she graduated in 2004. Starting as an intern, she joined Jeffrey Lusky’s firm in 2004, became an associate in 2005 and became his partner in 2008, forming Lusky and Rodriguez, P.A. Since 2005, Ms. Rodriguez has been running the real estate transactional side of the firm, counselling real estate clients and closing their residential/commercial real estate deals. Since the economic crisis of the early 2010’s, Ms. Rodriguez has gained considerable experience in handling short sales and mortgage modifications. She has closed numerous short sale transactions on behalf of her clients and been able to modify their mortgages lowering their interest and payments significantly. Mrs. Rodriguez also represents various private lenders. Ms. Rodriguez’s other areas of practice include: Estate Planning (Wills & Trusts), Family Law, Corporate Law, Personal Injury and Landlord-Tenant Law. 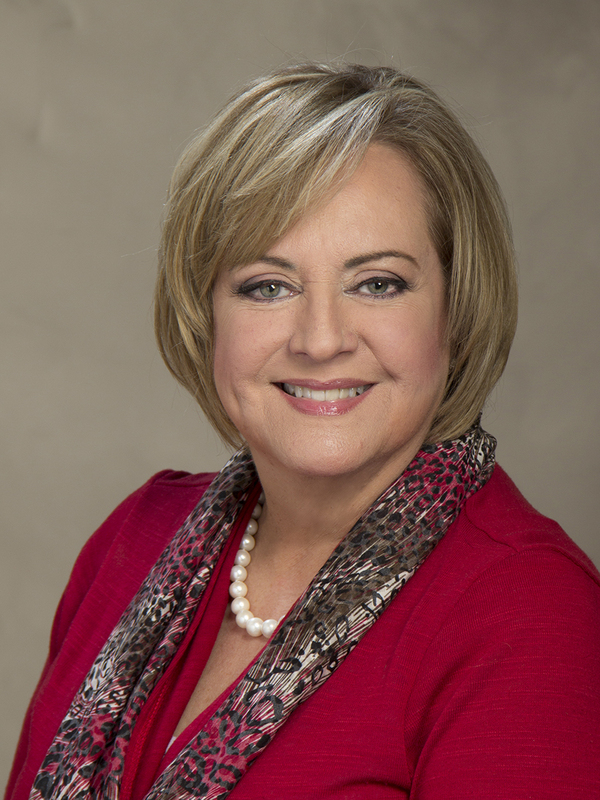 Ms. Rodriguez is dedicated to her clients and her diverse background and experience (nursing-business-law) give her a well-rounded and mature perspective in counseling legal strategies and solutions for her clients. She is fluent in English and Spanish.